Have you ever witnessed ideas and futuristic innovations come into reality? Have you ever seen an industry growing in front of your eyes with its advanced technology? We give you that opportunity, this year! 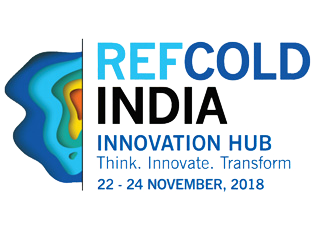 Exclusively for our exhibitors and partners, we present REFCOLD INNOVATION HUB. 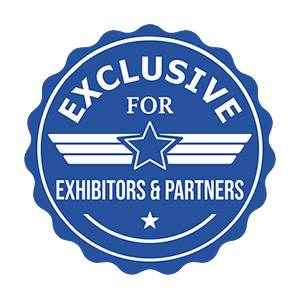 It is a prospering platform for all the ACE-CLASS exhibitors and partners to showcase their creative ideations, visions, innovations, patented products, and technologies which have power to transform the Refrigeration and Cold Chain industry to its core. Innovation Hub will be a great chance for the talented and sharp visionaries to showcase their skills. Based on the idea of Make In India Campaign, we intend to promote the talented youth and companies from India to showcase their strengths. This platform will let innovation develop on a more solid ground where people from different countries would be willing to learn more about your visions. We are glad to share this occasion with promising exhibitors, partners and the NEXT GENERATION LEADERS of Cold Chain and Refrigeration Industry. Leave your mark on the visitors who will witness your innovations. Now is the time! Disclaimer: The products displayed in REFCOLD INDIA are not endorsed or promoted whatsoever. REFCOLD will not be responsible for any copyright protection or any plagiarism case.